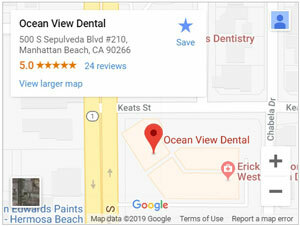 Oral sedation is an oral sedative prescription in pill form to manage anxiety. You will remain conscious during your entire procedure. 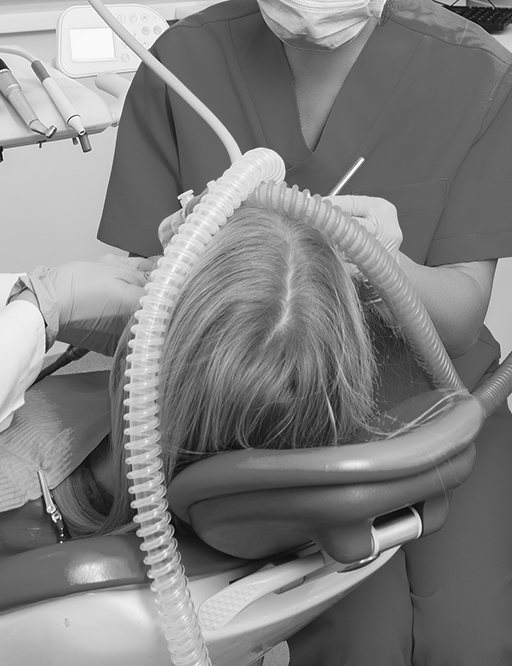 Nitrous Oxide sedation is a safe and effective method to manage anxiety. It requires you to breathe in a combination of nitrous oxide and oxygen through a mask. This produces a euphoric feeling and an analgesic property that lasts throughout the treatment. The effects wear off quickly, allowing you to function normally shortly after your procedure.